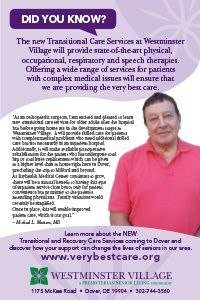 Phase One of the Westminster Village Skilled Nursing Center Transformation is now open and accepting patients into the new, specialized Transitional Care Unit. 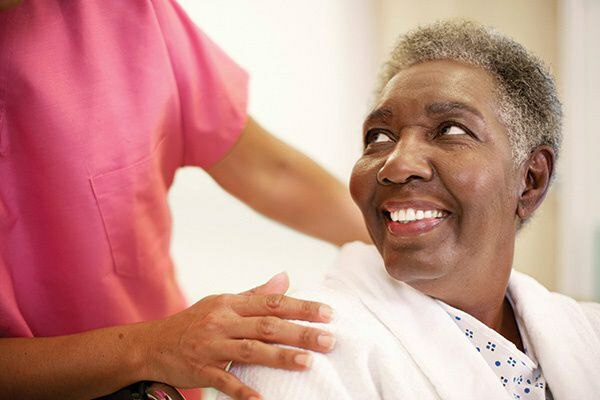 This includes bringing to our area 14 private rooms to serve older adults no longer needing the acute care of a hospital, yet more than can be provided at home. The spacious, modern surroundings will offer patients a bright, warm environment for healing and recovery, yet one where the rehabilitation process and skilled care services will be intensely pursued. 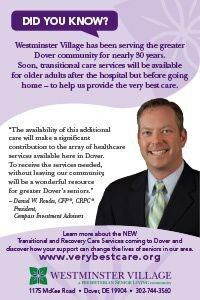 For more information, please contact Ann Shapiro, RN, Clinical Liaison at (302) 382-4714 or ashapiro@psl.org. A $10 million investment is being made to the overall renovation of the Westminster Village Health Center. 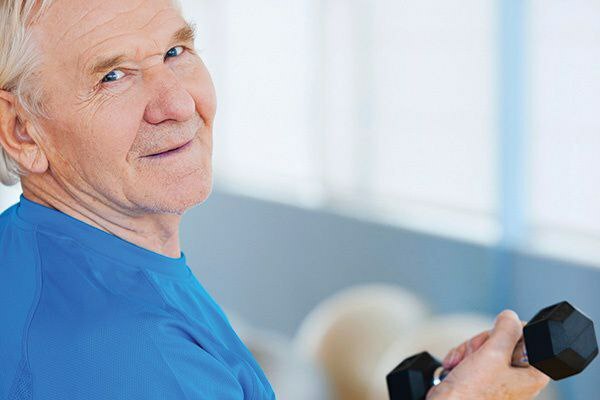 To assist with this substantial renovation, The Campaign for Your Very Best Care has been organized with a goal of $1.55 million directed to the development of state-of-the-art Transitional Care and Recovery Care Services. Financial support is being sought from foundations, corporations and individuals. Westminster Village is a 501(c)(3), tax exempt organization. 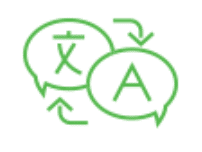 A variety of giving options are available with pledges accepted and paid over a three year period. 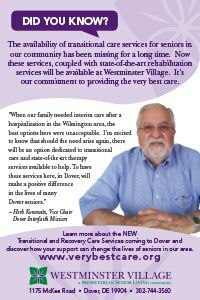 Below are three testimonials from just three of the many community leaders who are supportive of this new Transitional Care Program. Their input illustrates the value they see between the business community, the medical community, and the potential community of patients who will benefit from these new services. 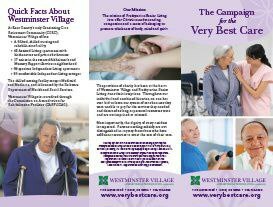 Also shown is a link to the Campaign For the Very Best Care brochure, detailing how this new unit will fill a gap in the community’s current medical care options. Please click on these links to see them in greater detail. These individuals, foundations, and businesses have made a decision to support the transitional care services at Westminster Village. 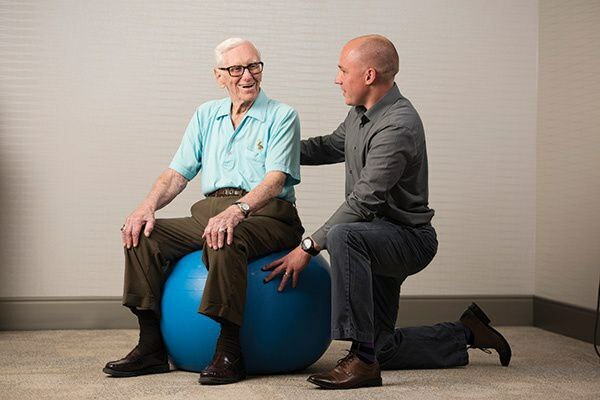 Their thoughtfulness will ensure that Westminster Village is able to provide compassionate, excellent quality and cost-effective specialized services to the residents and patients we serve now and in the future. For more information or to learn how you can be a part of this important work, please contact Maggie Bowley at (302) 744-3560 or mbowley@psl.org.